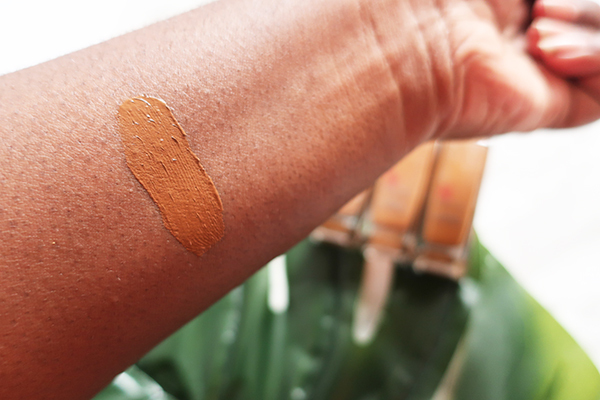 - How do you feel about all these new foundations that are now coming out for darker woman of colour? - Do you feel like it’s too late? - Do you feel like this is the perfect time? For me, I’m just happy to be included. I know that sounds super corny but I’m happy that I can branch out try other brands and also help you save a bit of money in the process. This is such a overdue post. I started writing it with three foundations but stopped. Mostly because I got my hands on a fourth Maybelline foundation. Which you know always changes everything! 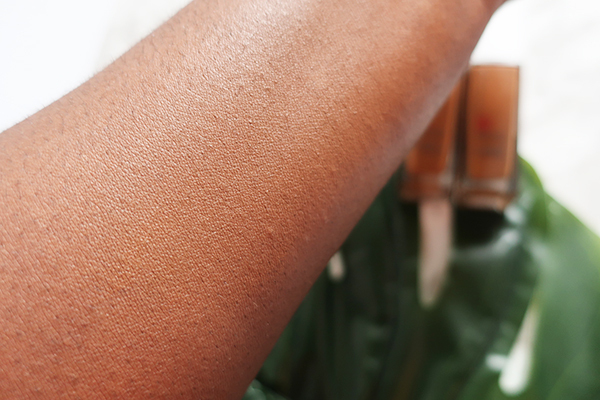 If you’re looking for a drugstore option try Maybelline Superstay Full Coverage foundation ($14.99 CAN). -16 shades in the line from Porcelain (fair porcelain) to deep brown (truffle). -Can easily be found in the drug store or online. 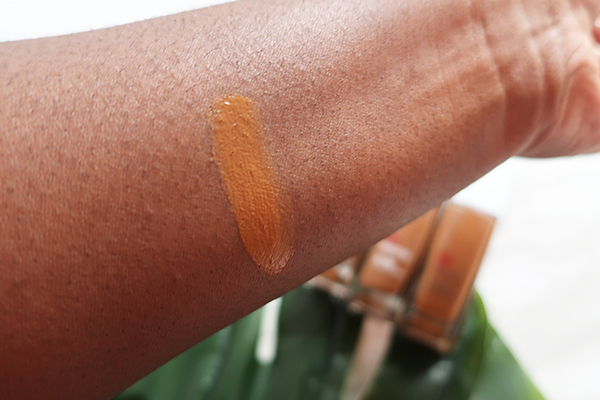 -Perfect for anyone who craves full coverage foundation. Why would I recommend it? For me, there is no event that requires 24 hours wear (a girl needs her beauty sleep) but I appreciate the option. Nothing worst than going to an event- going into the mirror to check yourself and seeing that your foundation has shifted off your face. 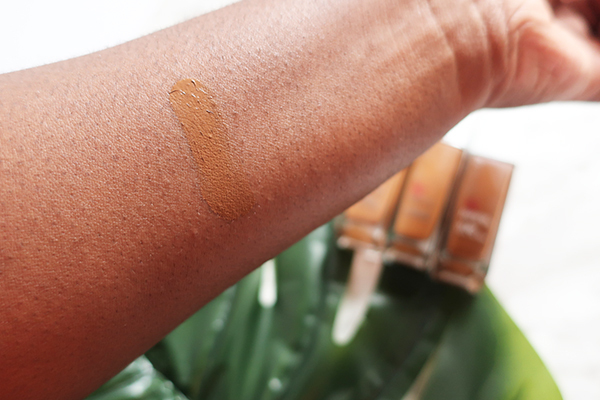 You definitely will not get that with this foundation! Depending on your skin type you might have to powder a bit or use a oil blotter but it’s not high maintenance. Lastly, I think that there’s a pretty decent colour range here. 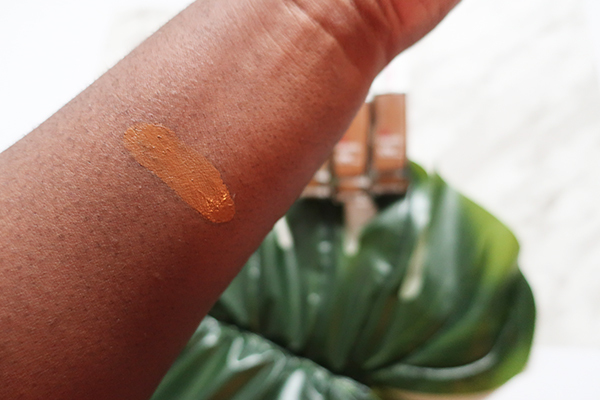 I remember when I couldn’t find anything darker than 355 coconut in-stores. Now there are a few more additions in the line! Since it’s summer, I’m mixing 360 mocha and drops of 362 truffle to find a shade that works best for me. I understand mixing is not ideal for everyone but being able to mix two foundations is still cheaper than me going to go buy one from the department store (in most cases). I’m still winning *files nails*. 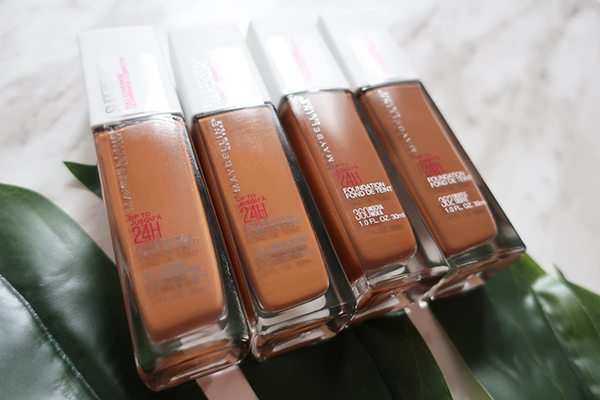 Have you tried the Maybelline Super Stay 24H Foundation yet? Great review :) I think it good that brands are coming out with more darker shades. But some brands I feel they never had products for darker complexions and now they are including darker shades in there foundation rage are just jumping on the bandwagon. Great post! As beautiful this looks, wish they have more darker shade for us darkskin women. I wish I could walk into a drug store in Toronto and find my shade.